Finding the Epic in the Everyday describes both how we work and our creative aims. Each project starts with a myth, a meaty tale that transcends diverse cultures and communities with stories of universal relevance, and peopled by archetypal characters. The chosen myth then serves as the backbone to create our new work. Experience has taught us that myths and ancient tales have the power to inspire personal storytelling in everyone. For example, in the research and development Storytelling Workshops for Pandora, participants included both older women from Haringey U3A, and Year 9 school students from Gladesmore School in Tottenham. Asked what might be released from Pandora’s box today, everyone responded to the Pandora myth with vivid personal stories. The research for SNAFU used The Odyssey as its basis, and encouraged and enabled military personnel and their families to talk about their experiences of coming home after war. Women survivors of domestic violence and enforced marriage were enthralled by Shahrazad’s need to tell stories to stay alive and went on to share their own stories of survival that became the fabric of Piece of Silk. Once a working draft of the play is ready, a professional rehearsed reading is staged with our collaborators as audience: their feedback influences rewrites and subsequent rehearsals. When funding is in place, the professional production is mounted. 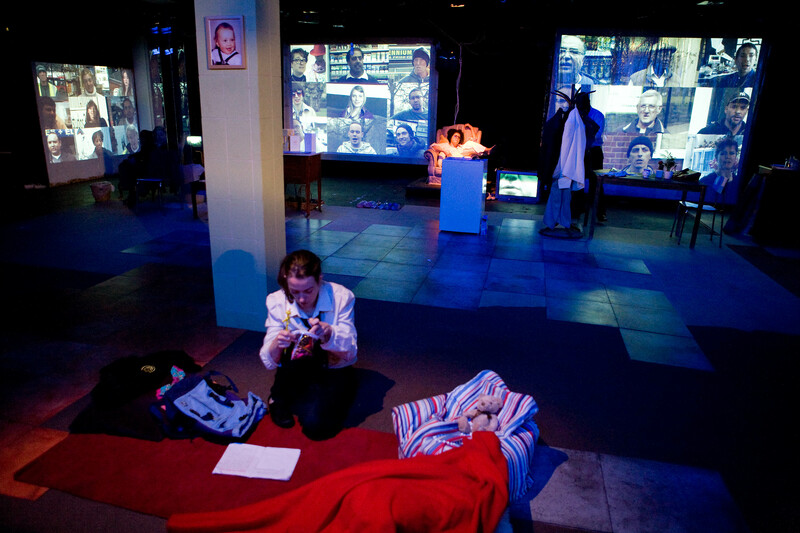 Giants Theatre Company became a registered charity in 2010 and relies heavily on funding bodies such as Arts Council England and donations to continue their work. As well as working with the community on our performance projects, we also reach out to people through our Being You, Brilliantly programme. We offer Workplace Training for adults, through which we enable participants to make personal behavioural changes, and heighten their awareness of how they affect other people. 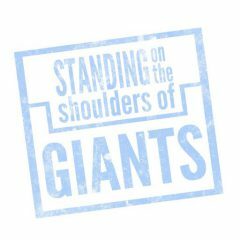 We also offer Training for Young People from school age to university level; Using innovative theatre techniques, Giants training will facilitate participants to build up their individual skills and speak with confidence in their own authentic voice, and to become more aware of how they affect others as they engage in everyday situations and conversations. 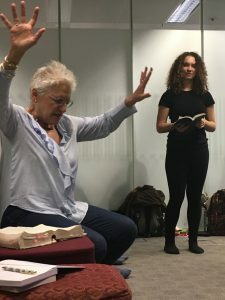 We also run a series of Acting Workshops throughout the year catering for both experienced actors and people entering the profession, including Audition Clinics and Casting Director workshops. See our Workshops and Training page for more information.